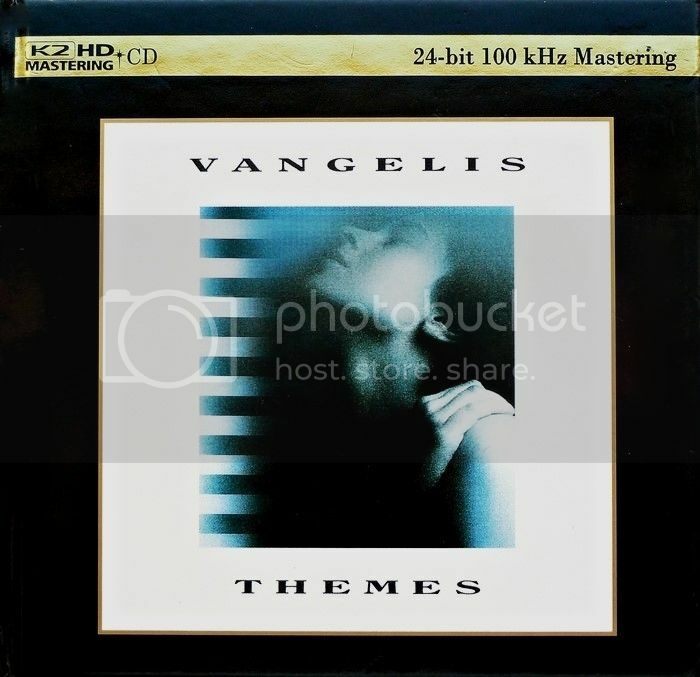 Vangelis - Themes 1989/2013 Remaster. WAV. 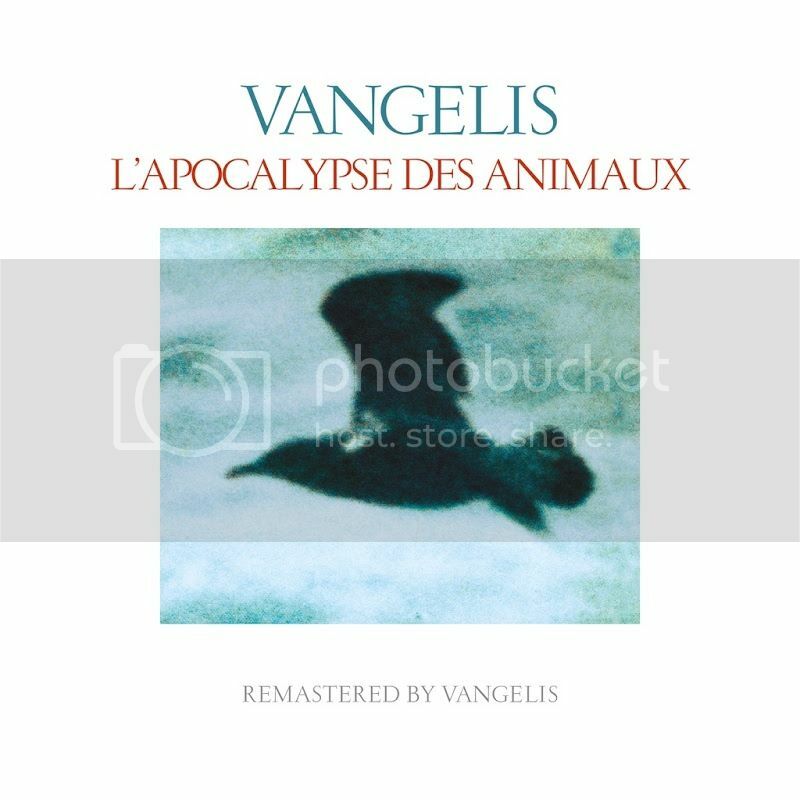 There are two versions of the Amore soundtrack out there, the Ina.Fr version, which is awful, (almost half of the music isn't Vangelis, and the sound quality is poor), and this, from Monster Melodies, which is better. 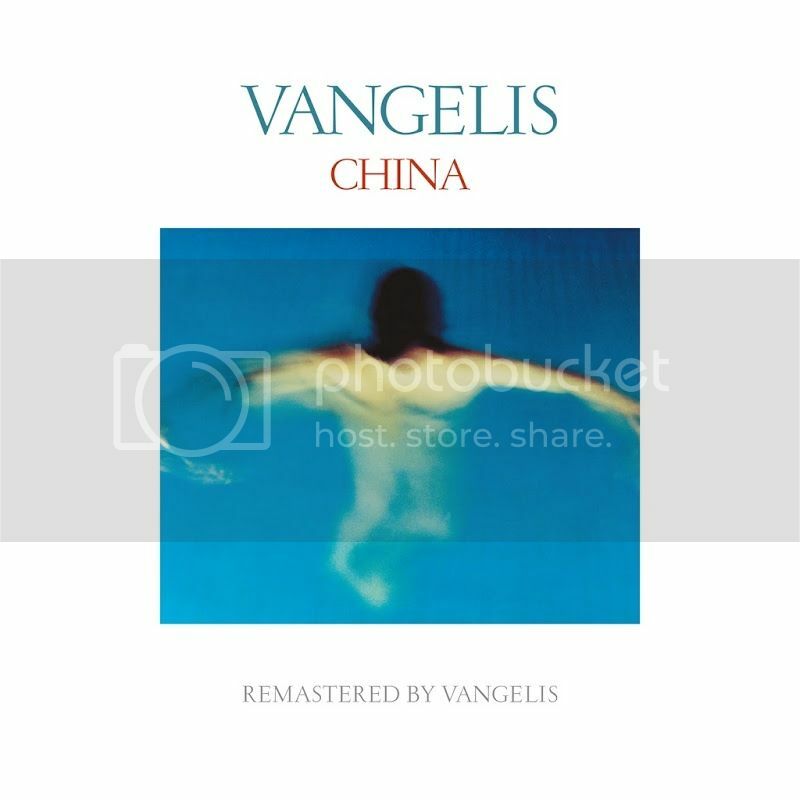 It is a rip from the new vinyl release, purportedly from the original tapes, but the sound suggests that they have degraded since 1970. Understandably. 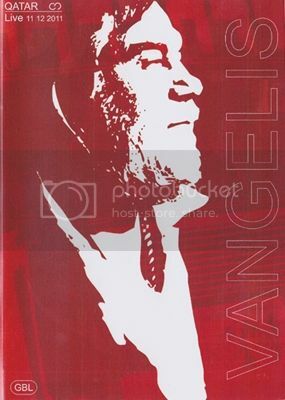 Vangelis - Doha, Qatar, 2011. 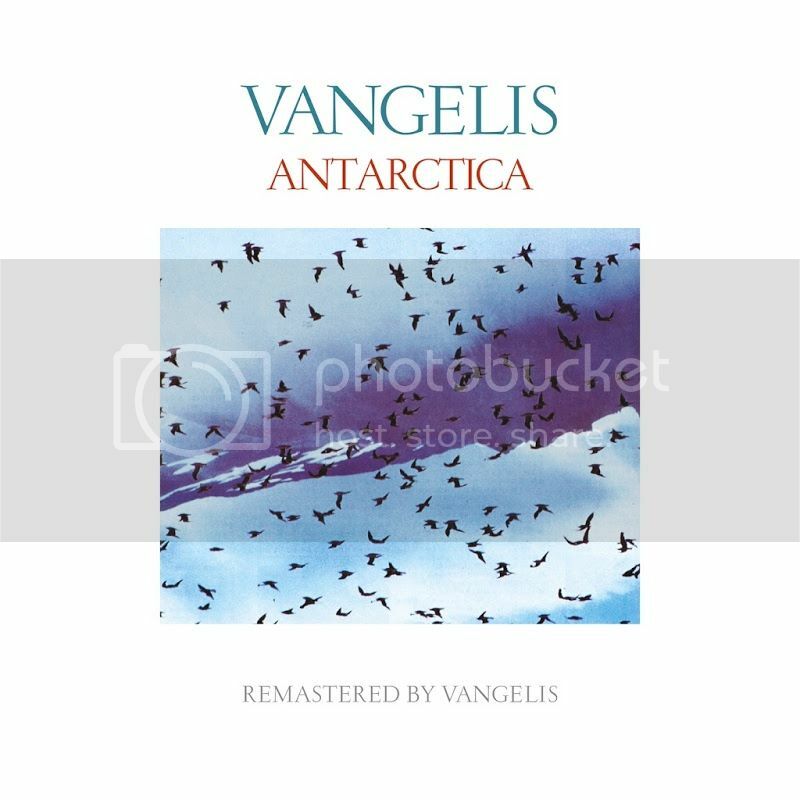 The almighty Vangelis has distilled his “long-held passion for space” into a 13-track album called Rosetta. 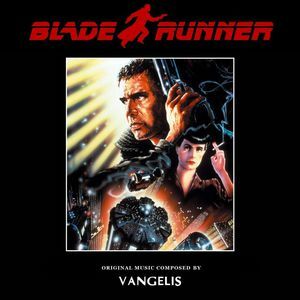 Out via Decca on September 23, the new LP from the Blade Runner composer was both inspired by and created for the European Space Agency’s (ESA) Rosetta Mission, which is the first successful mission to land a space probe on a comet. Launched in 2004, Rosetta took 10 years to reach Comet 67P/Churyumov-Gerasimenko, finally landing on November 12 2014. 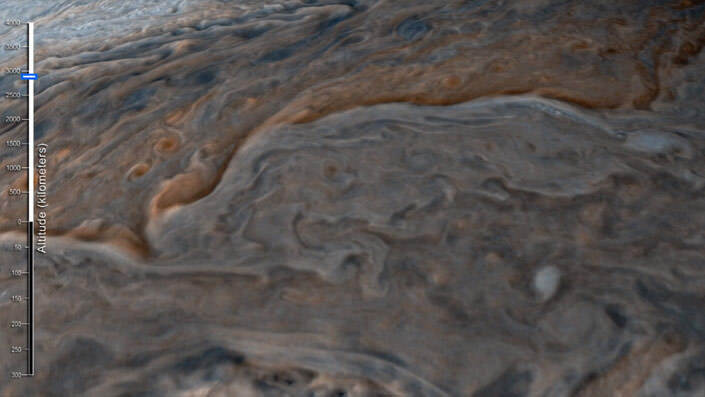 The release of Rosetta marks the end of the 12-year mission and is accompanied by images captured by the probe. all tracklists are as original releases except "See You Later", which has bonus tracks "Neighbours Above", "My Love" & "Domestic Logic 1" & "Private Collection" which has the bonus track "Song Is..."
Can anyone share the SINGLE EDITS of Rosetta & Mission Accomplie (Rosetta's Waltz) ? I have a request, friends. 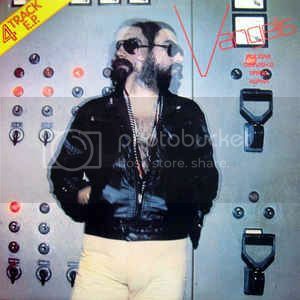 I have this EP on vinyl, and had intended transferring it to digital, on account of the edits of the tracks not being available elsewhere. 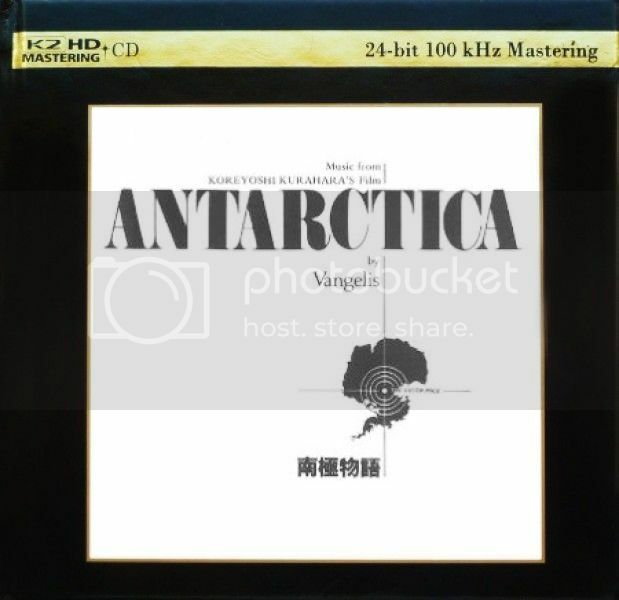 Unfortunately, my copy is damaged, and unplayable. 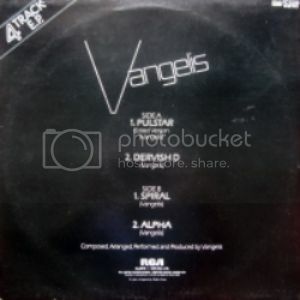 Can anyone share a vinyl rip of this? I hope someone here can help me. 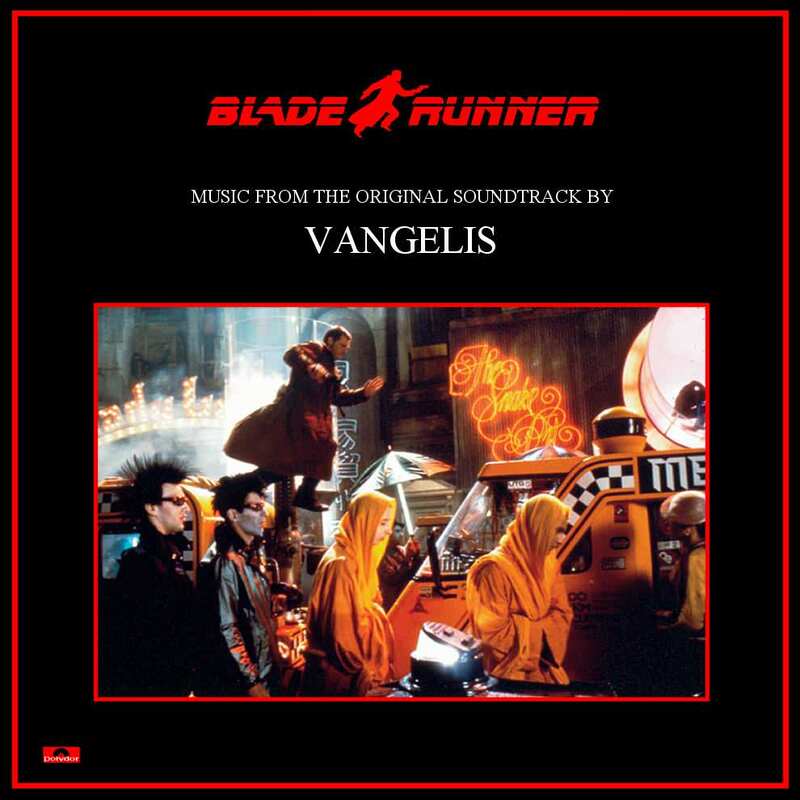 This claims to be the version of Blade Runner that would have been released by Polydor in 1982, if there had not been a dispute between Vangelis & Ridley Scott over the use of the music. Whether it is genuine or not, is for you to decide. 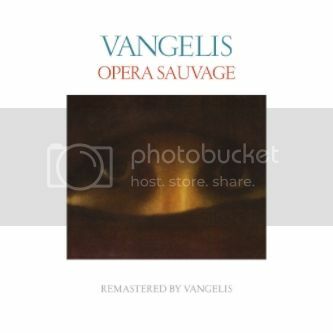 Unreleased track from "Opera Sauvage"
NASA video annimation, illustrating the Juno Probe investigation of the Red Spot in Jupiters' atmosphere, with new music by Vangelis. 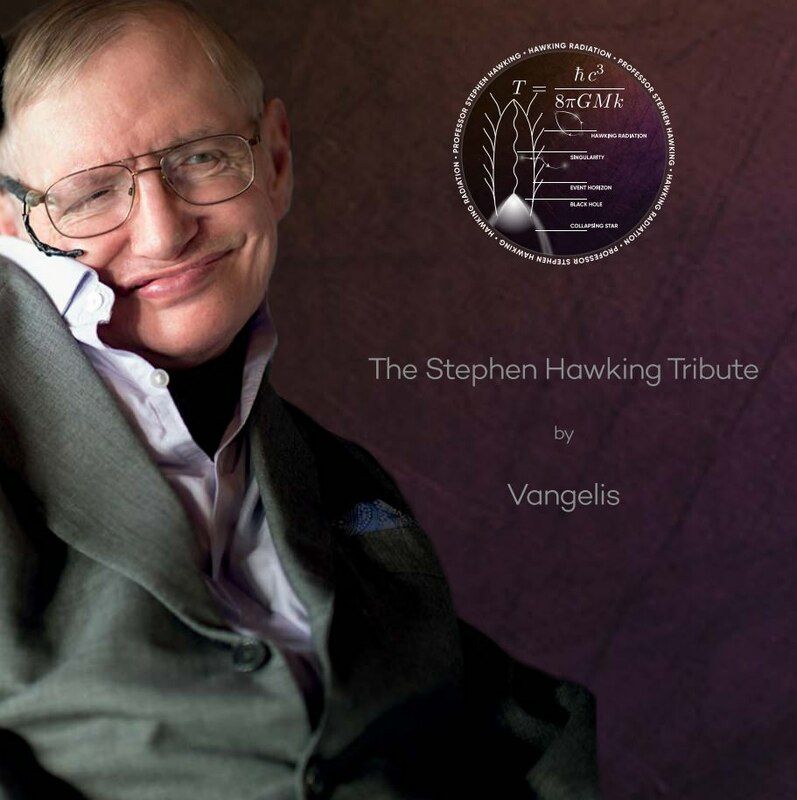 Vangelis composed a piece to be played at the interment and memorial for the Late Professor Stephen Hawking, including a beautiful message from Hawking, spoken in his familiar robotic voice. The music is beautiful, and uplifting, as are the words, which are a message of hope for mankind. Follow the link, and enjoy. 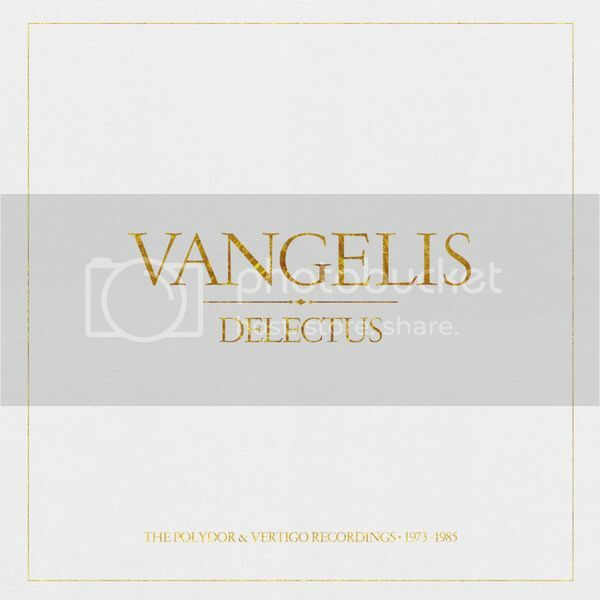 Celebrated Greek composer-artist Vangelis will release his new album Nocturne on Decca Records on 25 January 2019. A set of solo piano pieces, it features 11 new tracks plus new versions of some of his best-known work, including the title theme from Chariots Of Fire and the ‘Love Theme’ from Blade Runner. Fans are being offered the opportunity to hear music from Nocturne before its release, by taking photographs of the moon. 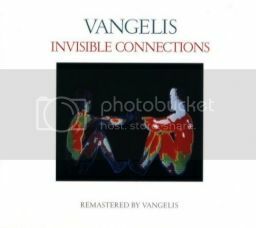 These can be uploaded to a dedicated, innovative new website, which uses visual recognition technology to unlock each new track, according to its corresponding single cover image and lunar phase. 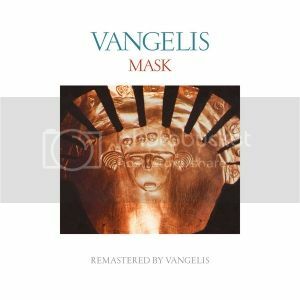 The album features a wealth of new piano compositions inspired by night time, and by Vangelis’ long-held passion for space. New tracks include ‘Nocturnal Promenade,’ the track that opens the album and is its first single, as well as ‘Through the Night Mist’, ‘Sweet Nostalgia’ and ‘Lonesome.’ For the first time, the artist also plays grand piano on the record. 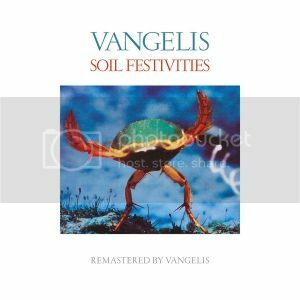 Nocturne is the latest of Vangelis’ works to be linked to themes of science, history and exploration. In addition to his Academy Award-winning score for Chariots of Fire, he wrote the choral symphony ‘Mythodea’ for NASA’s 2001 mission to Mars, and the music for such films as Antarctica, 1492: Conquest of Paradise and Alexander. His music was also featured in the documentary series Cosmos by Carl Sagan.